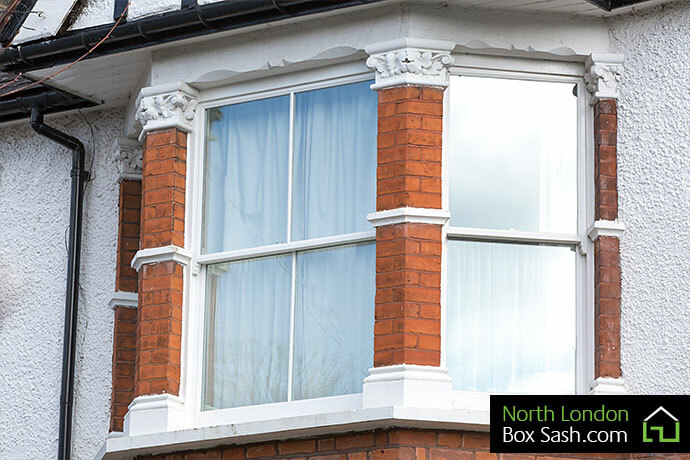 North London Box Sash are a company specialising in character box sash windows. 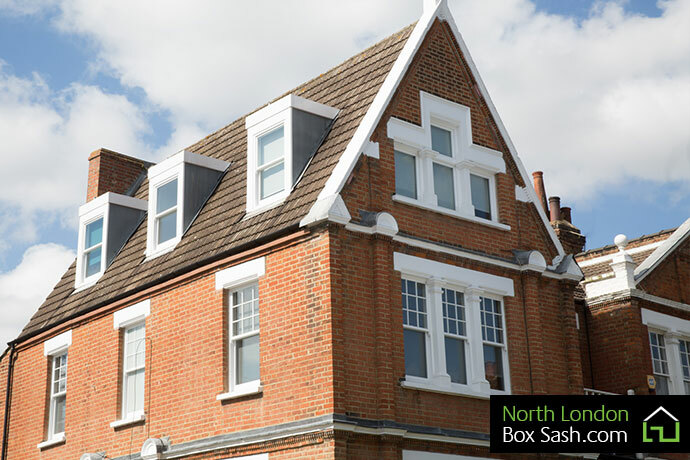 We pride ourselves on the quality of our craftsmanship and the years of experience we have in the repair, draught proofing, restoration, and replacement of box sash windows in North London and the surrounding areas. We provide a timeless elegant and sophisticated finish to all our sash windows bottom of form using traditional methods and craftsmanship. 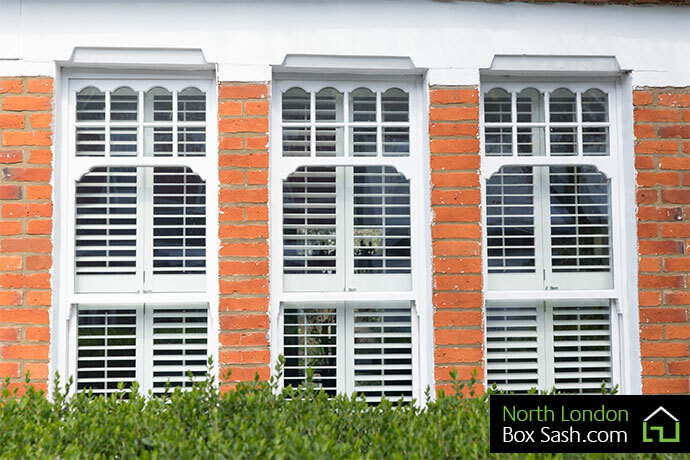 The North London Box Sash joinery team create bespoke vertical sliding sash windows in order to match the original design and retain the period characteristics of your home. Our approved draught proofing system which overcomes the age old problem of cold draughts associated with sliding sashes can be installed to maximize heat retention and give you peace of mind your home will be warmer in harsh winter conditions. We believe that character windows are a very important feature in any house and that they must be totally in keeping with the architectural style of the building to ensure that they enhance both the look and the value of your home. Our knowledge of over fifteen years working with Victorian and Edwardian box sash windows gives us supreme confidence you will be satisfied with our outstanding workmanship and the materials that we use. You can see samples of our windows on the Window Gallery page and on the News/Projects page which include a selection of our recent sash window installations accross North London. We offer a complete sash window service, ranging from minor repairs, draught proofing and improved security to complete replacement timber framed sash windows with double glazed glass. With an in-house joinery team on-hand we can produce replacement frames and complete replacement sash windows to match the original design of your property. In our own joinery workshop we have a team of highly skilled joiners who are able to craft bespoke replacement sash window frames which can be designed to match the exact size and style of your property’s original windows, so that you can retain all of the original character and style of your homes features. Our glass department have the latest technology to insure every sealed unit is flawless and adequately sealed. We can supply upgraded glass to enhance security to vulnerable areas of your home and Low-E glass, A rated energy efficient units to keep home warmer in the winter.